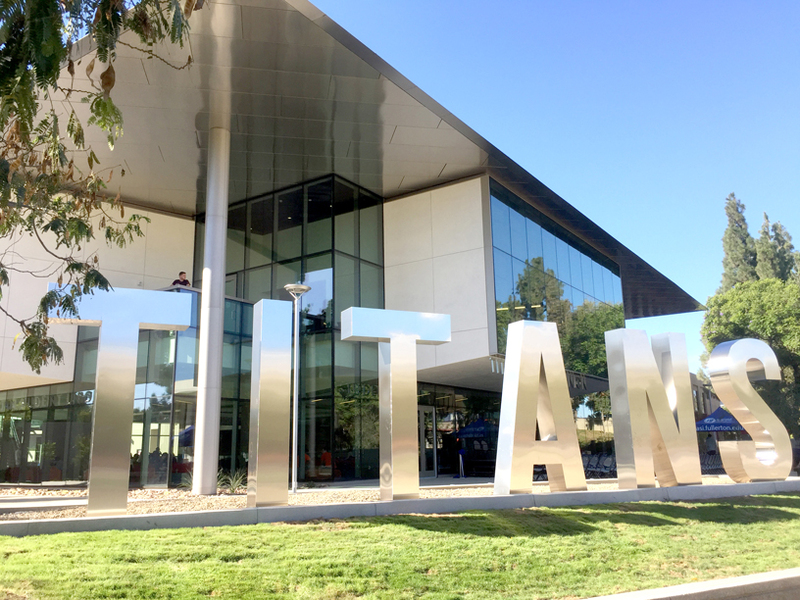 The Titan Student Union (TSU) serves as a primary gathering place for California State University, Fullerton’s (CSUF) students, faculty, staff, alumni, and campus visitors. As on of the largest campuses in the California State University (CSU) system, CSUF has responded to the current and anticipated growth in student and staff population to not only expand the TSU, but to implement significant modernizations to the facility and supporting infrastructure. The new addition to the facility included over 27,000 new square feet of space and created a “front door” environment to the campus. Some key features of the expansion included a grand staircase connecting the new main entrance to the lower level and the expanded and revitalized lower level garden café area. The new second floor expanded lounge areas and specific group study spaces. The design of the expansion was intended to open up the building so that all levels could be seen at the same time and to modernize the buildings connection to the rest of the campus. Design-Build Team PCL Construction, Steinberg Architects, and Henrikson Owen & Associates completed the Titan Student Union Expansion Project on time and on budget! CSUF presented the newly expanded and modernized TSU through a Grand Opening complete with a ribbon cutting ceremony on October 20, 2016. The successful endeavor involved a concerted focus on sustainability and the reduction of energy use.